Awhile ago I got the idea of justifying Starbucks mug purchases telling my life story via Starbucks mugs. Mugs from the "you are here" series started popping up on Instagram and it is probably one of my favorite series. Be prepared for some literary license. 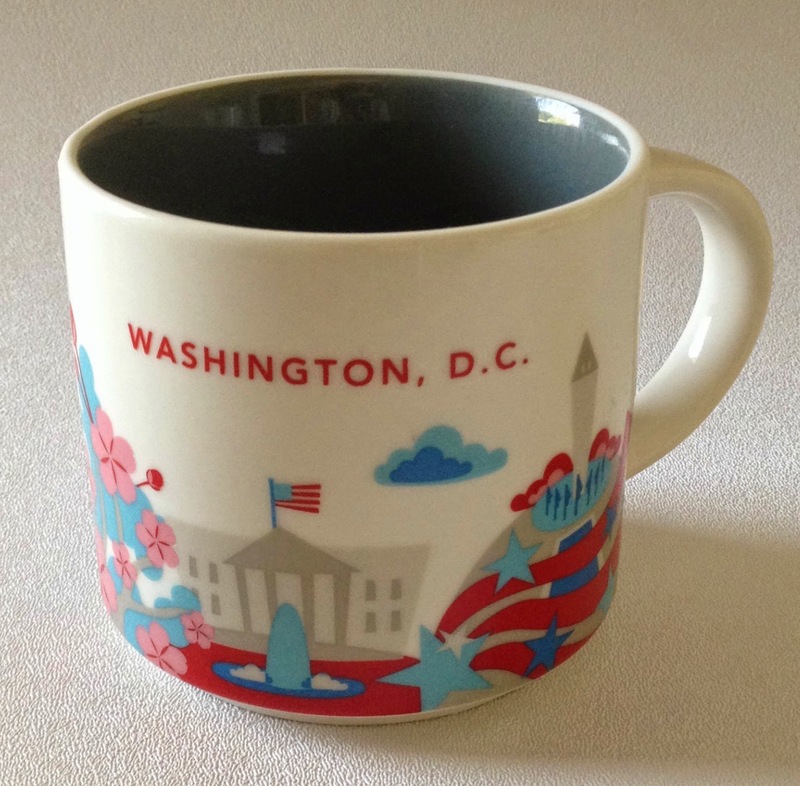 It turns out that some states don't have "state" mugs, only cities. 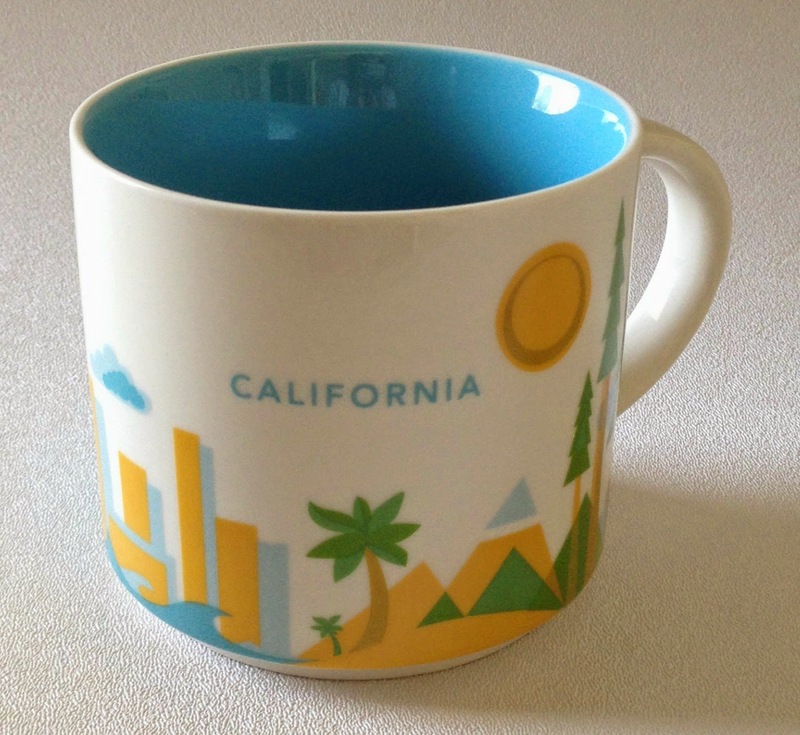 And at least one state, crucial to my life story, doesn't have a mug at all! I was born in Los Angeles, in a little town called Maywood, to be exact. In doing some research when writing this, it turns out that Maywood is a small city in southeast Los Angeles County, and at 1.18 square miles, it is the third-smallest incorporated city in Los Angeles County. At some point when I was very small, my parents packed up everything and moved to Chicago. I think my father planned on going to school. Things didn't work out, apparently I cried all the time, and so after about six weeks they packed up everything and moved back to California. My father was a pastor of a church in Downey, also in the Los Angeles area, and we were there until I was about three. At that point, we moved to Oklahoma, where my father became the pastor of a larger church. We lived in Enid for seven years, until I completed fourth grade. 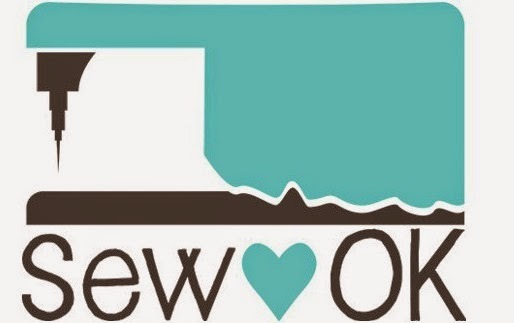 I have great memories of Oklahoma and the house we lived in. My brother, Jeff, was adopted when he was ten days old, and came to live with us on July 4, when I was about 6 1/2 years old. After fourth grade, we moved to Phoenix. I don't have fond memories. I apologize if you are one of those people who love the sun and the heat. I'm not one of you. While I enjoyed school, I hated the heat. After my sophomore year in high school, we moved to Seattle. Total bliss. All those wonderful grey and drizzly days. I was totally in my element. Climate-wise at least. Changing schools right before my junior year in high school was a hard transition for me. Funny story about my high school, Shoreline. It is not a school anymore--it is a retirement center. After being in a graduating class of over 700 students, I wanted to attend a really small college. Our church denomination had just the college I was looking for, Tabor College in Hillsboro, Kansas (our son, Aaron, graduated from its sister school here in Fresno, Fresno Pacific University). I was much more comfortable in a smaller setting. I met the love of my life, Mark. He was from Minnesota and was recruited to play football for Tabor. We got married (in Seattle) after he graduated, and then settled down in western Kansas for five years while he taught school. At that point, I was pregnant, we were tired of the non-stop wind of western Kansas and Mark was ready to try something besides teaching. My parents had moved to Fresno the year before, so we made the decision to move there as well. In the meantime, my brother had grown up, gotten his master's degree in economics, married and moved to Dallas. He went to work right away for the federal reserve and was there until last fall, when he got a different job for the federal reserve in Washington, D.C. We can hardly wait to go there for a visit. Aaron was born in Fresno, and after graduating from college and getting married, he and Christa moved to Portland for five years while he went to optometry school. What a beautiful city. I think if they had stayed there, we would have found a way to move there as well. Instead, once he was ready to start his career as an optometrist, they moved back to Fresno, and live a mile away. We are so happy about that, because we love having them and our grandchildren so nearby. and friends who have also contributed to my little collection. 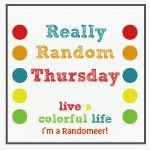 If you have followed Really Random Thursday, you know I like a good quote. I saw this one at lunch today. Love your life story as told in mugs. I could use a few of those. 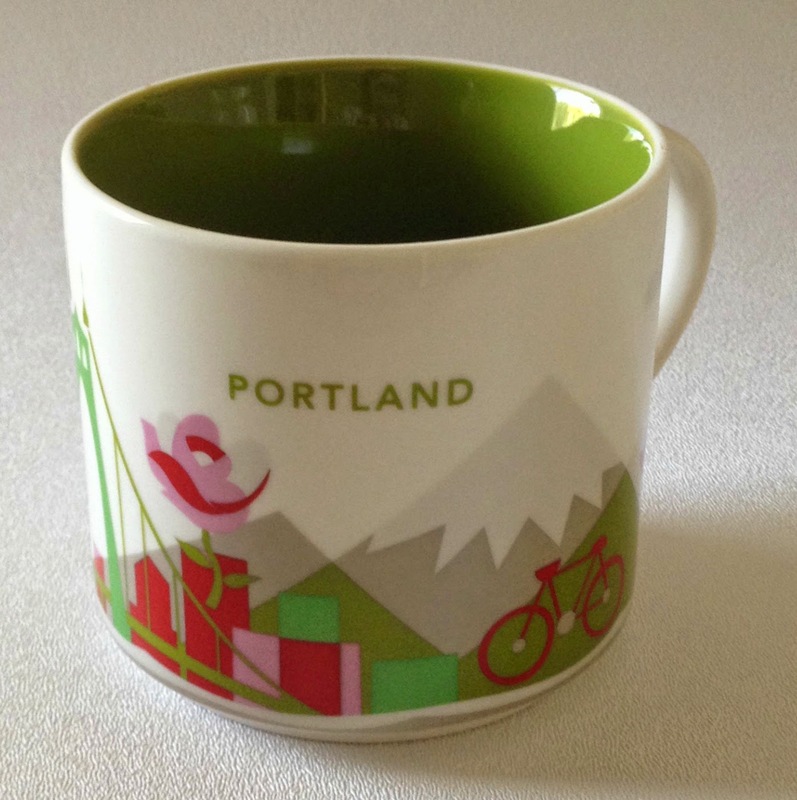 My daughter lives in Portland and loves it! that's so lovely! 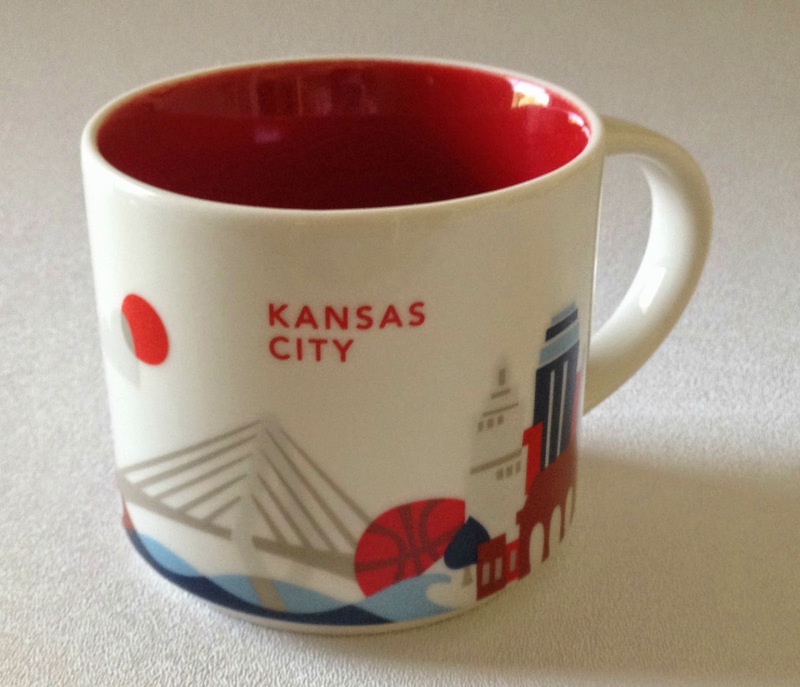 I wish they made those mugs in the UK - I would totally send you a London one! 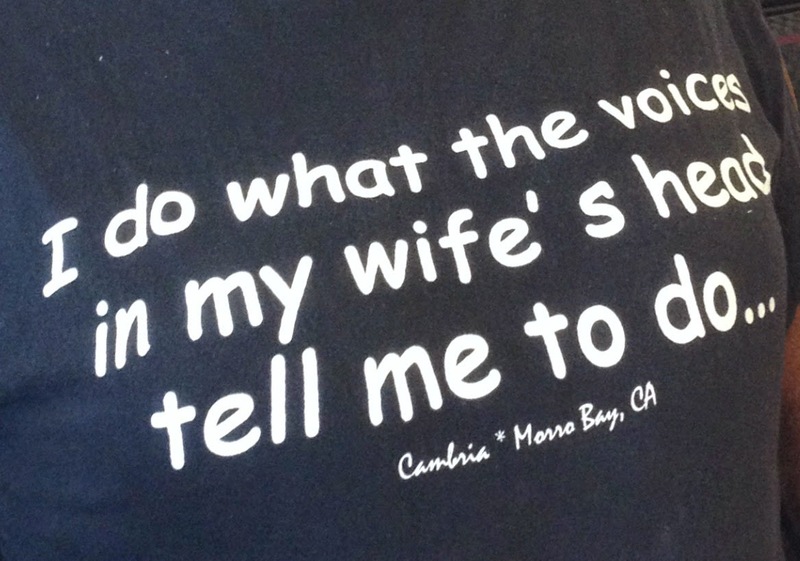 What a wonderful way to tell your story! I love it! 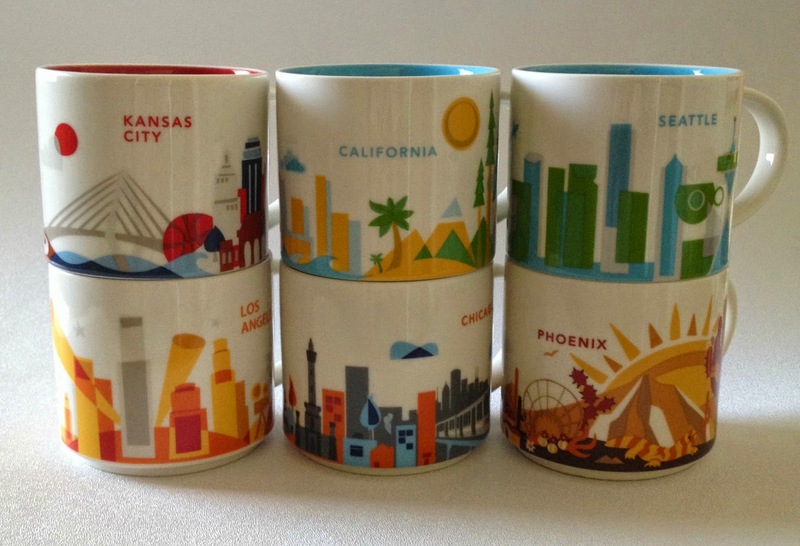 It's interesting how some of the mugs are from cities and some are from states. I love the different illustrations and color. 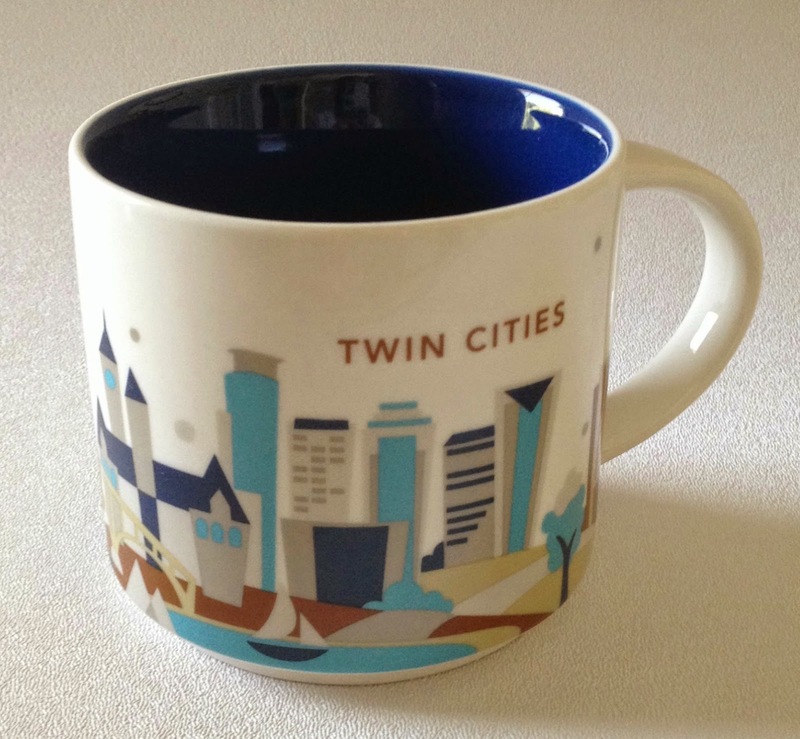 I have the WI mug where I was born and raised, and the OH mug where I lived for awhile and my sister currently lives, and the MN mug where my brother lives. 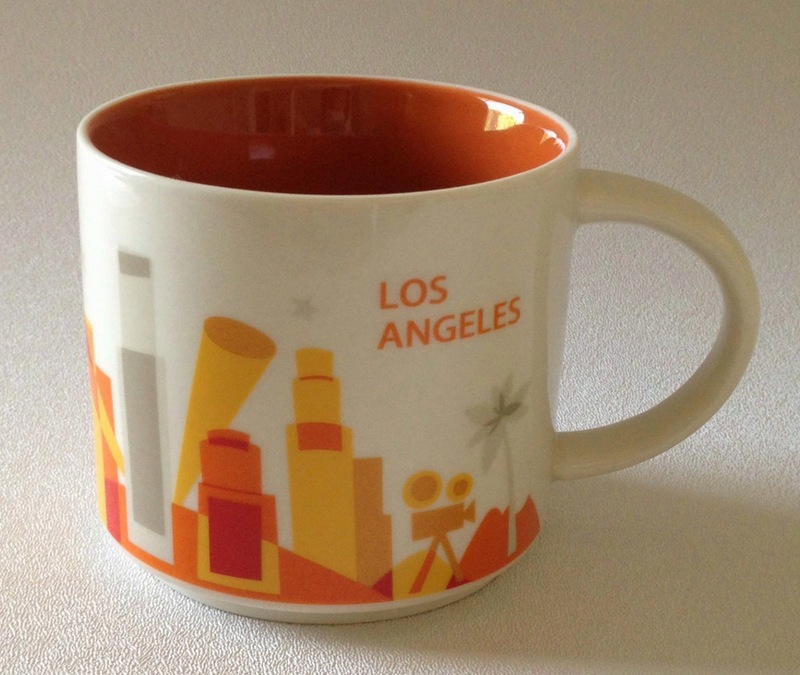 But now I need mugs from Las Vegas and Colorado, other places I've lived. What a fun adventure! How cool, telling your story in Starbucks mugs! 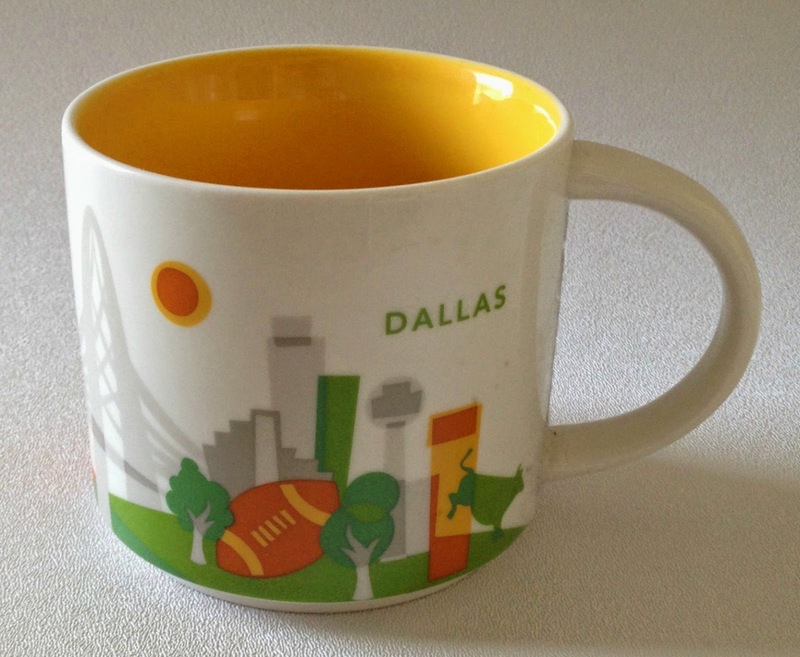 Love the colorful photo of the mugs with their interiors showing. What a great collection! Loved your tale of life a la Starbucks mugs! Cindy, I loved the story of your life in Starbucks mugs. 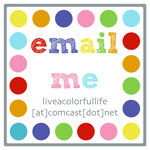 Also, I love the way those mugs form the perfect little rainbow of color, especially for someone with a blog titled 'Live a colorful life". What a nice story! 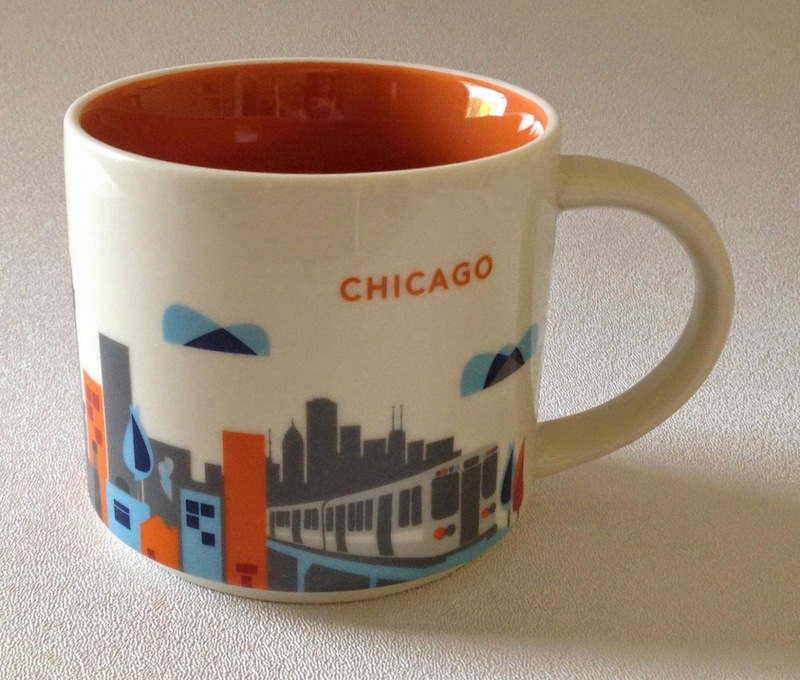 I love your mugs and my favorite one is Chicago as my eldest son works and lives there. I visited this fabulous city! I really enjoyed this post and learning a little more about you. 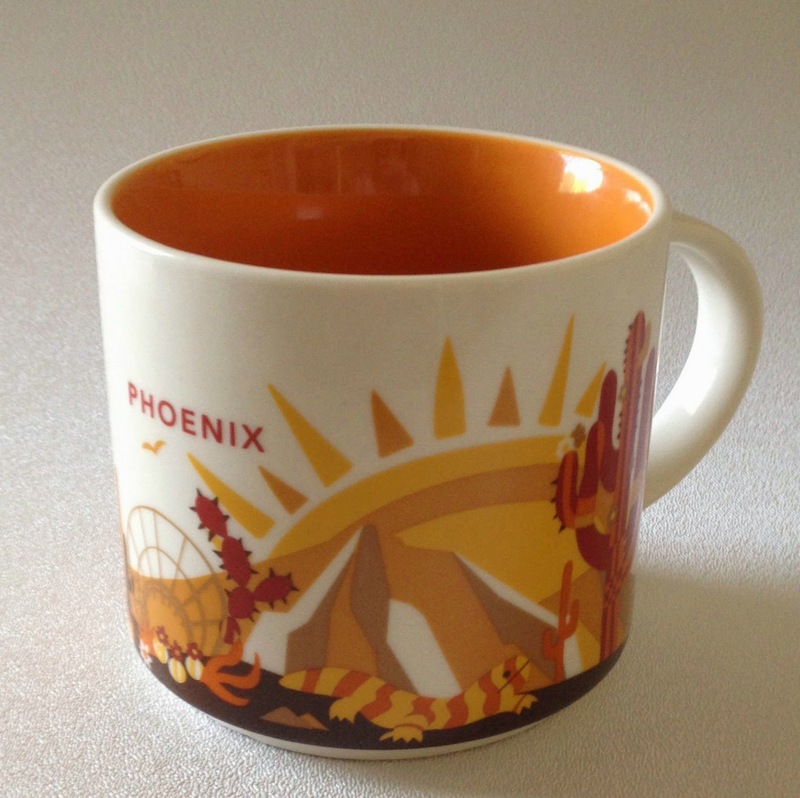 I only have the Phoenix and Las Vegas mugs but I want more too! 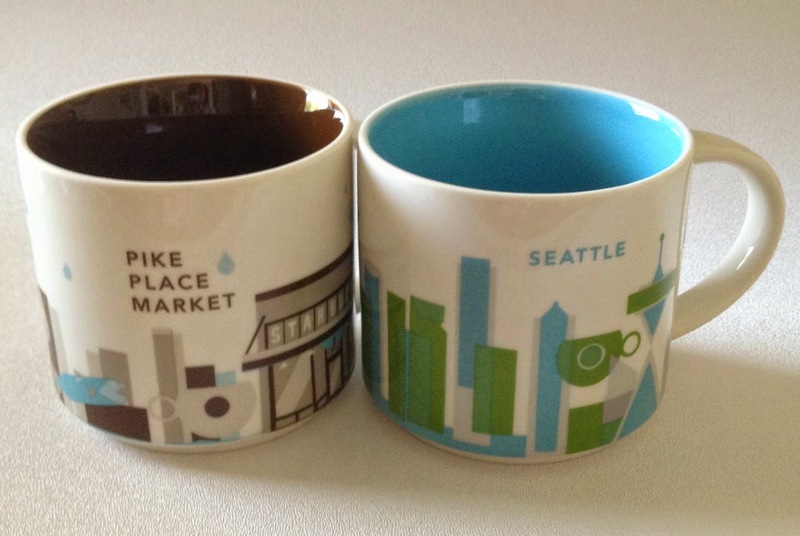 They are so darn cute and I love the thin lip for hot drinks--I am quite picky about my mugs! Wow! You Americans sure move around! Even if there were Australian mugs, I'd only need one! Yours sure tell an interesting story! Thank you for that recap of your adventures - it was a really interesting read. 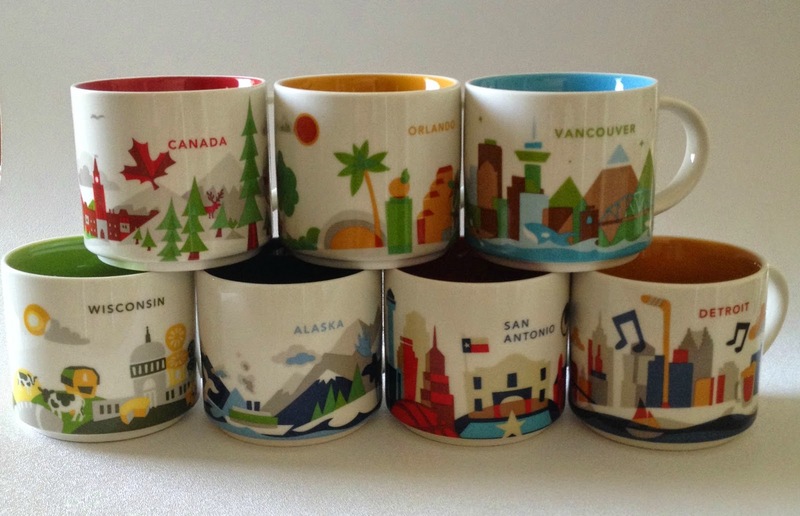 I had never seen those mugs before I saw one on instagram this morning, and now they are everywhere - except in New Zealand and Australia! This is such a fun post! Thanks for sharing. I'm with you on this! I've moved more times than I have fingers and toes. 5 high schools! But I wouldn't trade it. I love traveling. My Dad was in the Navy and my grandfather was one of the first frogmen (now the Seals), and my great grandfather was an immigrant. I'm a proud American and have visited 47 states. 3 to go. This is great! What a wonderful way to tell a story. I can't believe no mug for all of OK! BTW, I noticed you've ended up in a hot place. I find that a very fine and worthwhile collection! Sadly, I can only boast of two BUT they are from Geneva and Paris so...I think that makes it still kinda cool. I wish I'd picked them up on previous travels but couldn't ever justify it. Now I wish I had! I love the story and the mugs. I have a lot of the mugs you have and some you don't. I've had to divide my collection between two places as the cupboard was too full. I loved your story Cindy. So nice to know more about you through coffee mugs of all things. You've lived in a lot of different places compared to me. Delightfully told, Cindy! Do you like cream and sugar with your coffee? This was such a fun post. I've never lived anywhere besides New Jersey and I envy people who get to live in different states and get to remodel different houses. You are one clever girl--love the story told this way. And love how you styled each shot and got them all to look cohesive! Way to go.